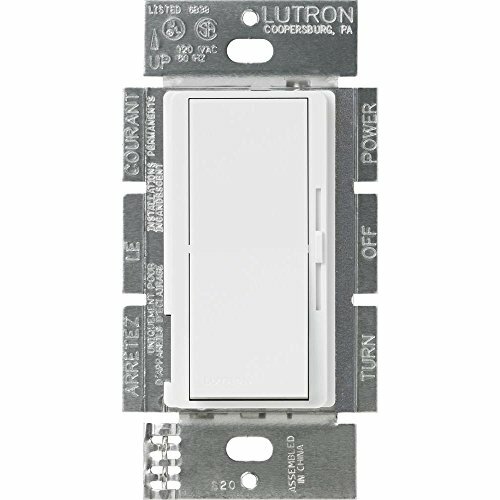 This dimmer is a simple solution is designed to match existing design style switches and accessories. Easily turn the lights on and off with a paddle switch, and use the slide control to adjust the lights to the perfect level. The new Diva 0-10V dimmer is a 0-10VDC dimmer with 3-way functionality for 3rd party 0-10V fixtures (LED and fluorescent), no separate power pack required. Coordinating wallplate sold separately.